Please Log-In to view Resources, Training Videos, RCS (ventilator) Certification Class dates and locations, and the Job Board. Welcome To The Wisconsin Professional Homecare Providers! 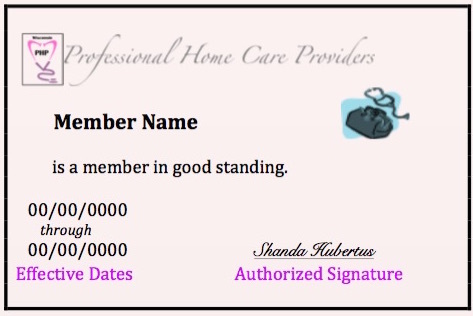 Professional Homecare Providers (PHP) is a non-profit professional organization for Wisconsin independent nurses. We hold meetings throughout the year to educate and inform our members. 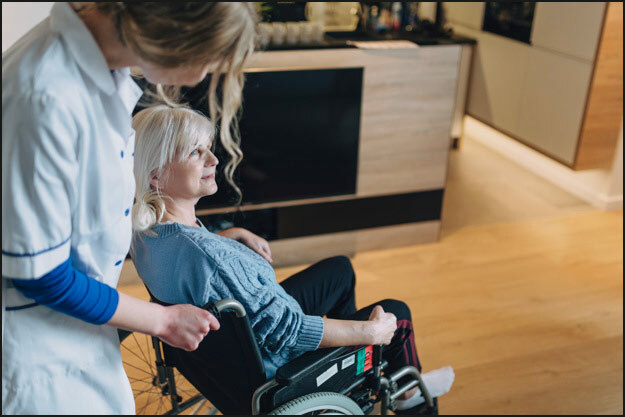 We also conduct an annual Fall Conference with numerous sessions to keep our members informed about requirements for independent nurses and case coordinators. 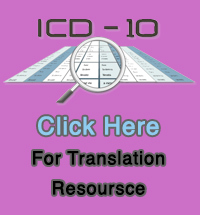 We include sessions for nurses just entering this field as well as sessions for experienced nurses. In Wisconsin, an independent nurse is a licensed RN or LPN who has obtained a National Provider Identifier (NPI) Number from the federal Centers for Medicare and Medicaid Services (CMS) and also may become certified as a Provider through the Department of Health and Family Services in Wisconsin.This certification allows them to bill the Wisconsin Medicaid Program as a third party payer, for services covered and authorized by the Medicaid program. Respiratory Care Service Providers— Nurses that are certified to provide care to ventilator-dependent patients. Private Duty Nursing Providers— Nurses that provide care to patients that are not ventilator-dependent. In order to become certified as a Provider, all nurses are required to possess a current RN or LPN license. To become ventilator certified, nurses are required to show evidence of successful completion of an approved ventilator course and CPR (AHA or Red Cross). Separate courses are given for adults (age 17 and over) and children (ages 0 to 16). Nurses that care for ventilator-dependent patients in both age groups must complete both courses. Certification lasts for 24 months. Nurses must be re-certified before their certification expires in order to continue getting paid by the Wisconsin Medicaid Program. 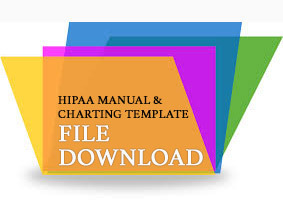 HIPAA Manual and Charting Template Thumb Drives are now available! See "Products" to the right!